SAN FRANCISCO, CA. 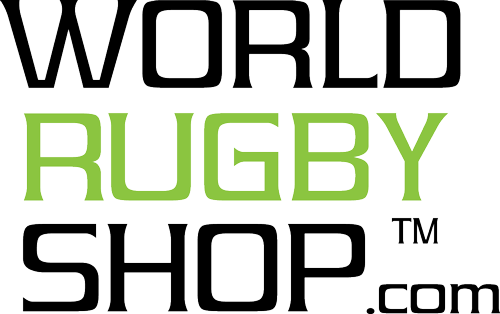 - This is not the way the Men's Eagles Sevens intended to start Day Two of Rugby World Cup Sevens 2018. After a hard-faught battle in the Championship Quarterfinal -- one that pushed to Sudden Death Overtime -- the United States was overcome by a sharp English squad who took one restart to win it, 24-19. Though the loss is heartbreaking, especially amidst the crowds of screaming fans at AT&T Park, the United States will give everything they have to defeat Scotland in the Championship 5/8 place match. The game begins tomorrow at 11:56 AM PT, LIVE on NBC. "I know we lost the game but to us we did our best, that's what we always do when we come to the field," said Men's Sevens Folau Niua. "And you know, we play for one another so I think we did that. It's just sad we came out short." 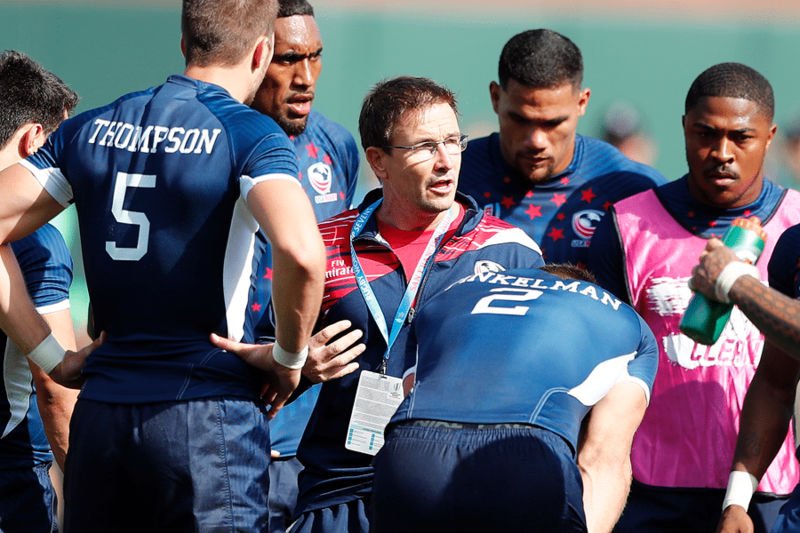 "It's not easy, we would have liked to win that one, we gave it quite a kick there but bouncing the ball can win or lose a game for us," said Men's Sevens Danny Barrett, describing key moments that contributed to the devastating loss. The Eagles were on the map first with a million dollar try that came from a Martin Iosefo offload to Captain Madison Hughes. The play was absolute perfection after Iosefo took control of a bobbled pass and tossed it to Hughes for the swift run in, 7-0. England's Dan Norton caught the USA by surprise immediately after, running fast down the middle for one of their own to make it 7-7. The English brought a strong defensive front as the Eagles tried to keep their offloads precise and find gaps to expose. Penalties and set pieces galore allowed stop-and-go play to continue throughout the half; until England escaped a tackle to score a questionable try that was later confirmed by the TMO, 7-14. During halftime, it was clear the United States needed a regroup to get their game plan, momentum and careful execution back into full swing. Though they conceded another try to England on the kickoff (7-19), the tables quickly turned as the squad ignited a fire that pushed them through to sudden death. First, Maka Unufe made a convincing run but had trouble breaking through the defensive line. With Danny Barrett on the edge, Unufe made a well-timed offload that allowed Barrett to dominate his way through and pass to Folau Niua for Niua to nail the try, 12-19. Then, Stephen Tomasin almost mirrored the move on the left flank, moving the ball swiftly before Perry Baker took over and raced it across the tryline, 19-19. 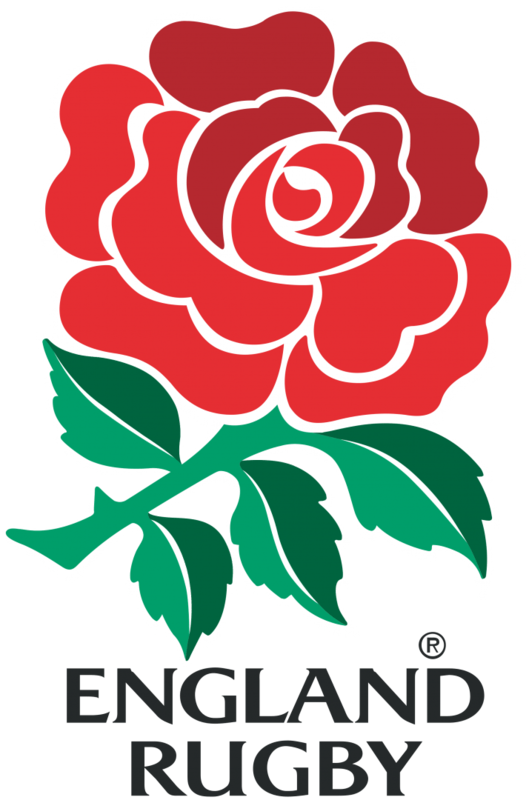 A monster tackle by Danny Barrett and a kick to touch by Folau Niua pushed both teams into Sudden Death Overtime where England took the initial kickoff while Phil Burgess quickly ran around the outside to win, 19-24. With the loss, the United States now moves to the Championship 5/8 place match against Scotland tomorrow at 11:56 AM PT, LIVE on NBC. 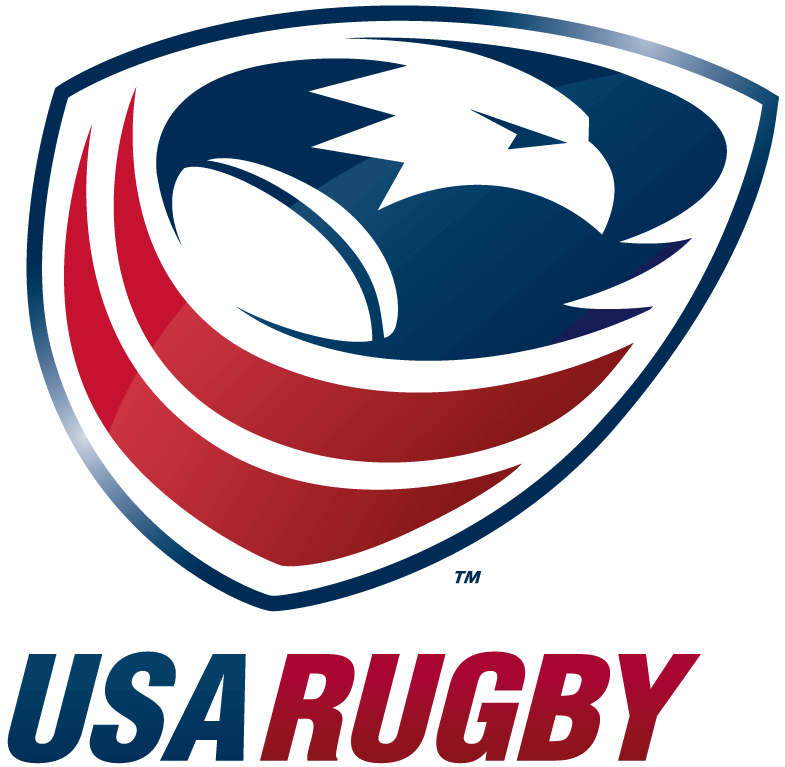 Though they may not lift a Cup this weekend, USA will continue to give everything they have to show fans in San Francisco the magnetic energy of American rugby.